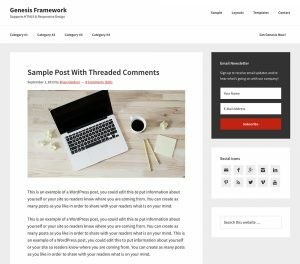 Powerful WordPress hosting and themes from Genesis! 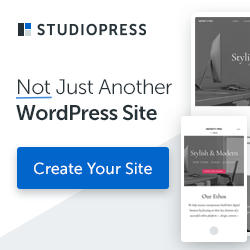 The Genesis Theme Framework empowers you to quickly and easily build incredible websites with WordPress. Whether you’re a novice or advanced developer, Genesis provides the secure and search-engine-optimized foundation that takes WordPress to places you never thought it could go.